Help advance medicine through research. See which studies are currently enrolling and contact us today. "Wonderful experience, clinicians and all are great!" "Segal saved my life. I'm very proud of myself for the courage." "The staff is very kind." "Amazing group & attention to detail." "The staff of the Segal study was very good to me." "I enjoyed the friendly staff and the fact they had transportation for me." "Segal is an awesome company. They help to find new medications for illness..."
We have locations covering the east coast of southern Florida, as well as in the Charleston, South Carolina area. 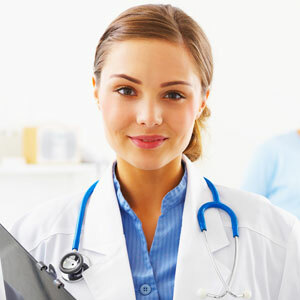 Segal Trials’ team of Psychiatrists, Neurologists, and Gynecologists conduct studies for most ares of psychiatry, neurology, women’s health and addiction. We understand how grave these conditions and disorders can be. All-encompassing in nature, they can destroy lives. That’s why our people are so committed to finding treatments and innovative new medications. Segal staff are among the leaders in their field. Find out more about them here.